Rotala indica is a favorite of the aquarium and water garden industries due to its colorful leaves and flowers. 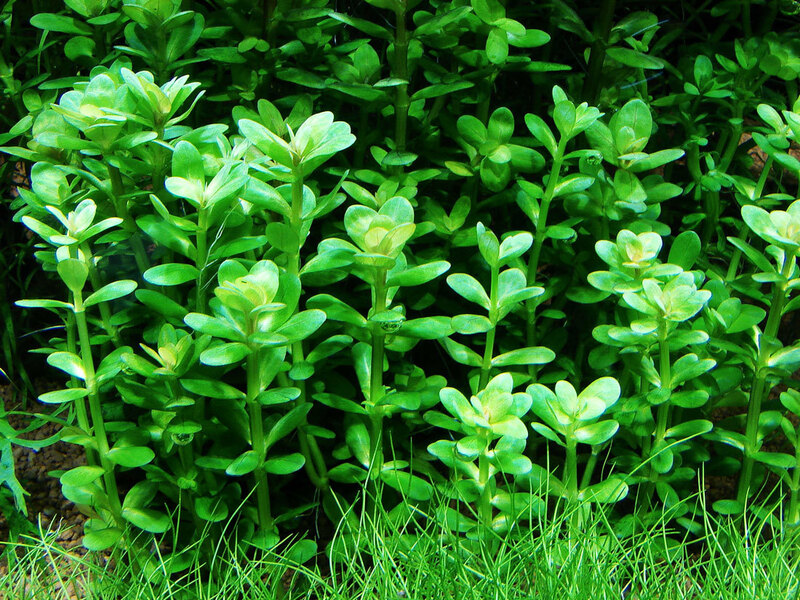 It is an upright or creeping annual herb with squarish soft stems that can grow up to 60 cm long. The leaves are green in color on the top and pink on the bottom which are arranged oppositely in perpendicular pairs along the stems. The leaves are oblong to egg shaped with thick, cartilaginous margins and measures up to 3 cm long. Flowers occur in leaf axils singly with four triangular sepals and four tiny pink petals. 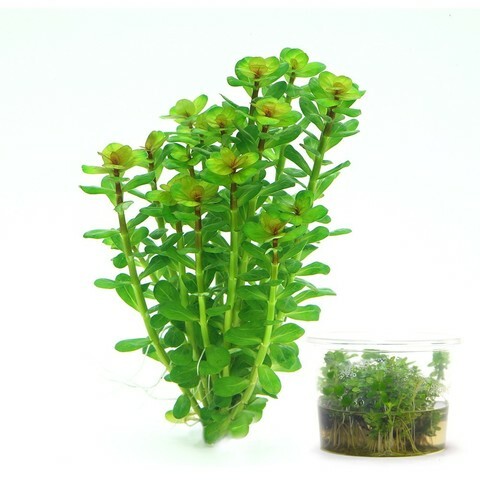 It also produces viable seeds. 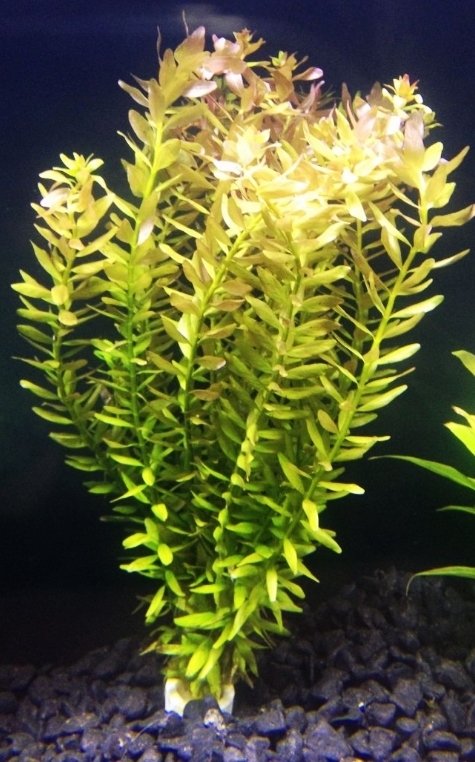 It is considered as breakable plants and it should not be housed with very active or large fish that may damage their fragile stems. 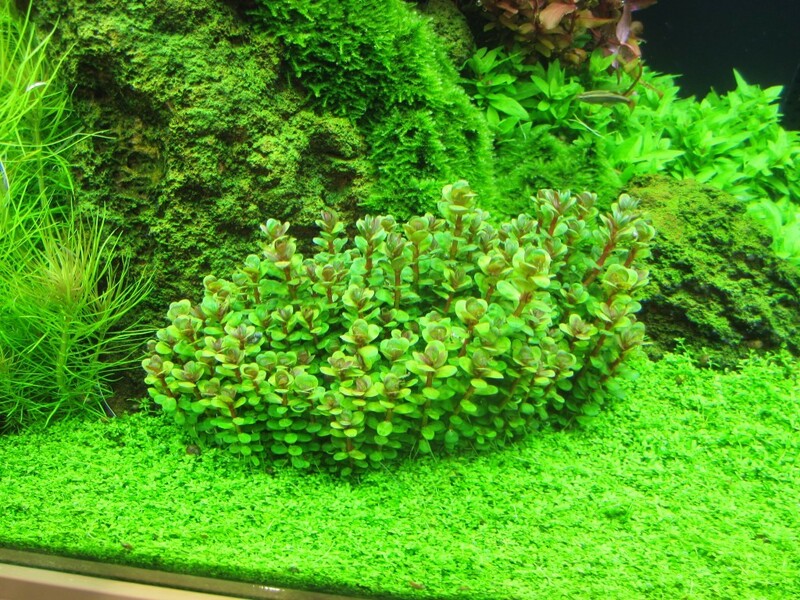 Rotala indica can easily propagate in aquarium condition with proper care. 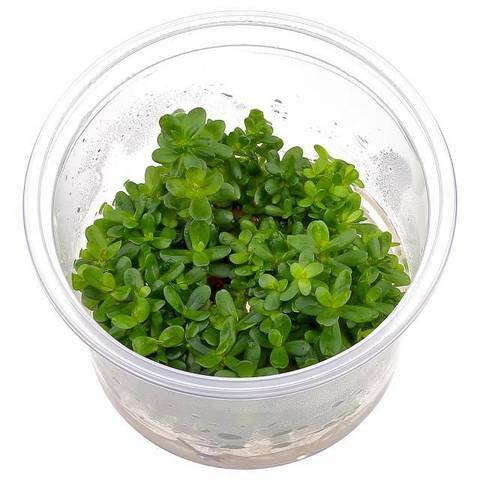 Propagation can be done by taking a cutting off of the main plant.